We&apos;ve been barely able to contain our excitement for Mat Zo&apos;s debut. Zo recently announced that his debut album Damage Control would be dropping this fall via Astralwerks/Anjunabeats. 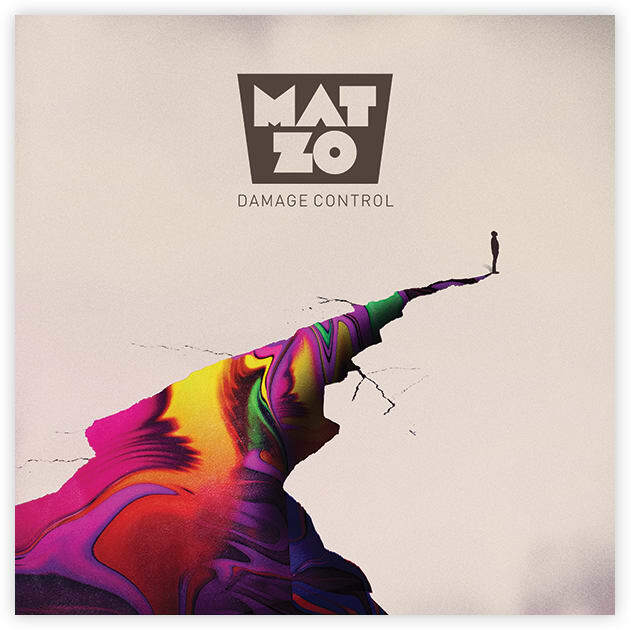 This week it was announced that Mat Zo fans and critics alike can mark November 5 as the date Damage Control arrives. Zo is also suiting up for a supporting bus tour in which he&apos;ll hit numerous spots across North America like Denver&apos;s Beta, NYC&apos;s Pacha, Las Vegas&apos; Light, Miami&apos;s LIV and many more. You can find more dates and ticket links via Mat Zo&apos;s website.